Cypress Pine is often used in flooring, strutural timbers and panelling. It is a hard, oily, heavy and fairly strong timber and shows great character over time and when ploished. It has a natural resistance to insect attack. 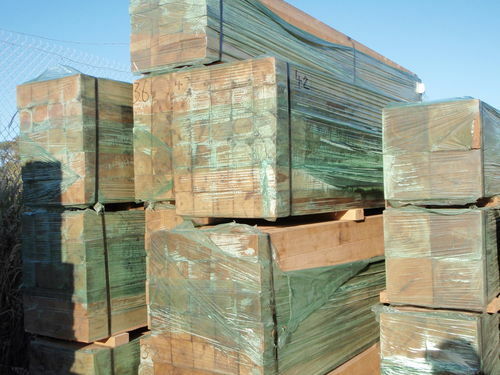 Cypress has been a popular choice for our Post & Rail Fencing. When stained it really comes to life with tonnes of natural character. 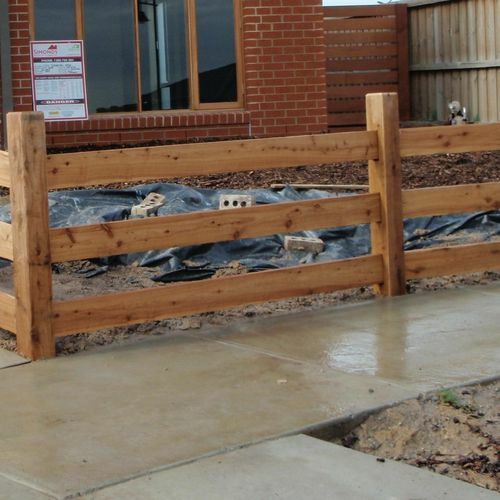 Please click here to see sizes available for post and rail fencing.